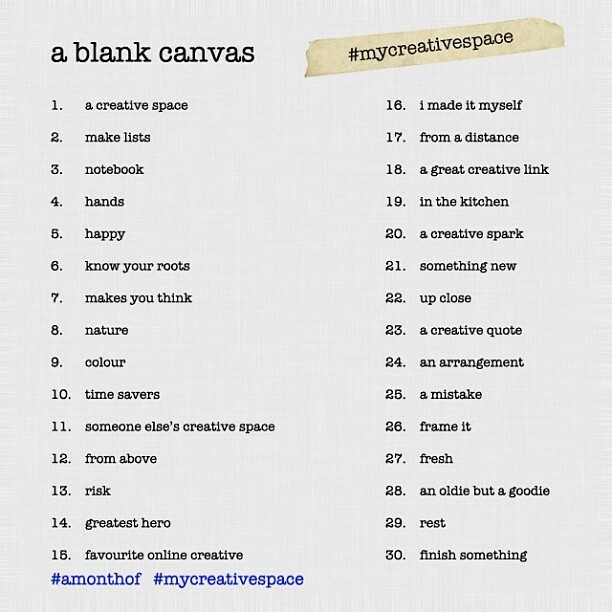 Today I have signed up for #amonthof #mycreativespace – see details here. Everyday I’ll be Instagramming (@lindarobertus) about the prompt of the day. 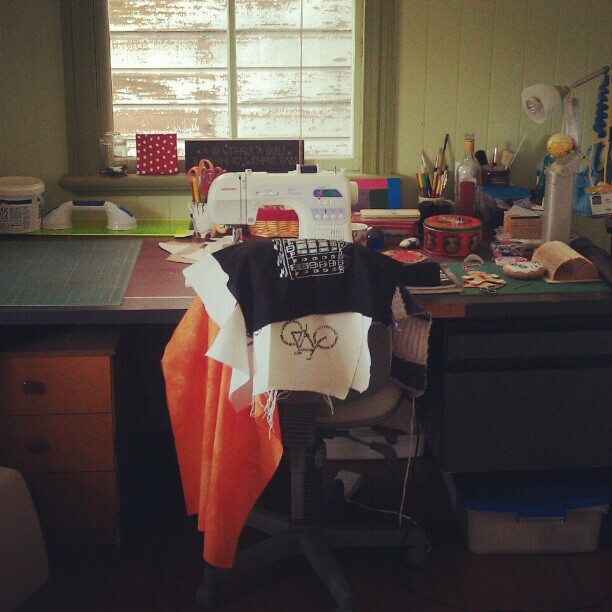 Today’s is a creative space, so here is my sewing room studio. Will you join in the fun? This entry was posted in My Creative Space and tagged my creative space on November 1, 2012 by bluejacarandadesign.